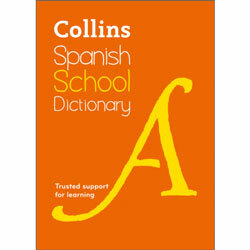 The Collins French School Dictionary (4th Edition) has been specially designed to meet the needs of school students. A clear, easy-to-use layout and new supplement of verb tables makes it a handy and reliable classroom companion. 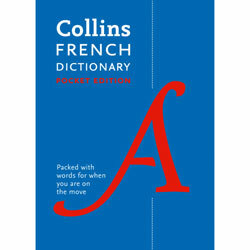 Developed as part of the Collins Education stream, this dictionary is designed for all those studying French at school. It provides a wealth of reliable information in a compact, handy format. 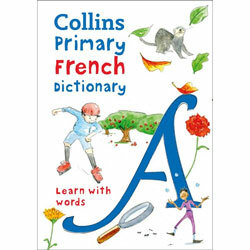 The Collins French School Dictionary has been developed for school students who are learning French. It is best suited to Key Stage 3 (age 11+) students.